In the event of inclement weather, we will follow Omaha Public Schools. If OPS cancels school, any Omaha ODN programs for that day will also be canceled. Join us on Linked In & Twitter via the buttons below to continue the conversations. 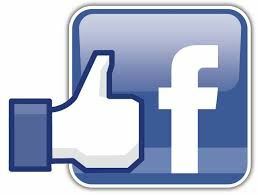 Click the Facebook button above if you are a paid member of Omaha ODN, for access to our Members-Only closed Facebook group! 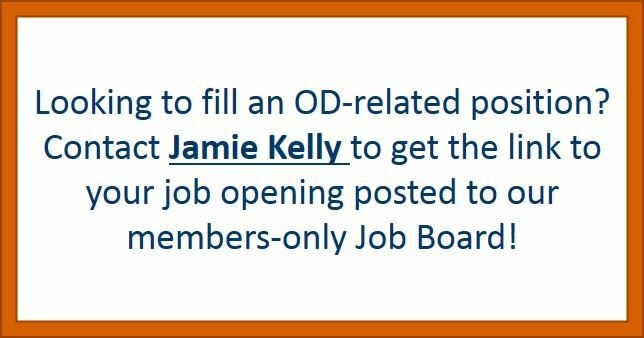 Hoping to get more visibility with the top OD professionals in the community? Advertise on our home page. Click here to learn more.